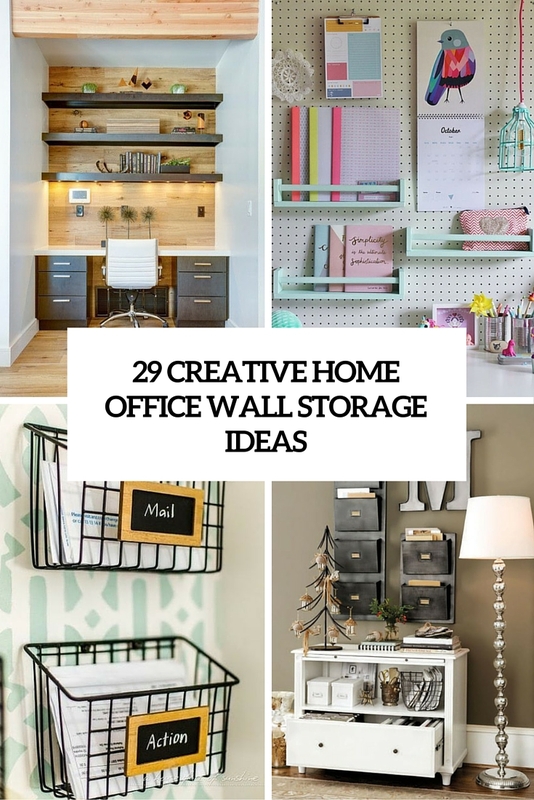 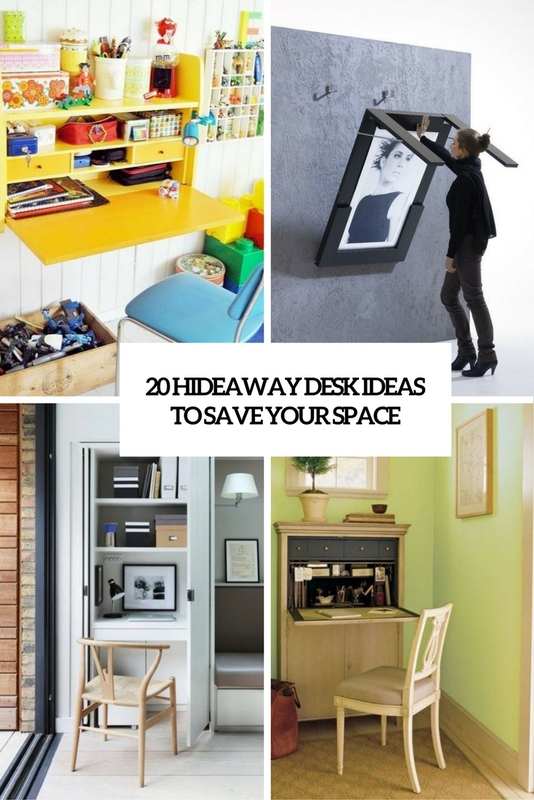 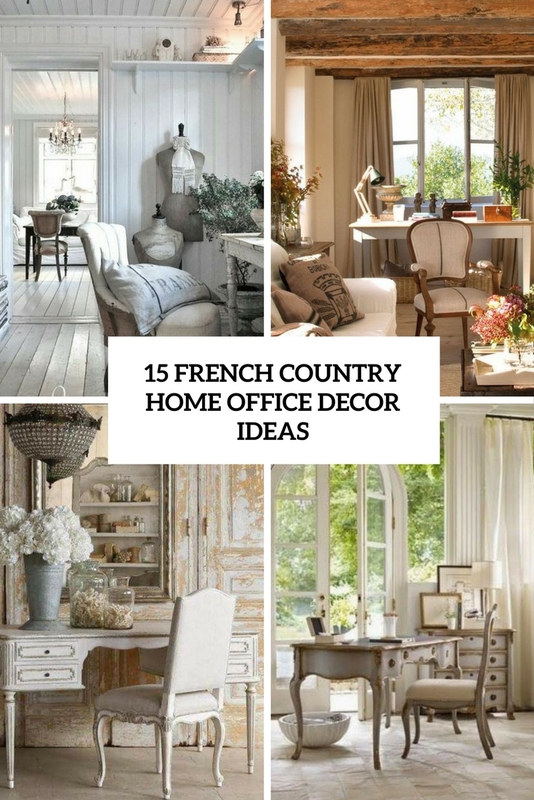 This category is the best source of ideas to decorate your home office out there. 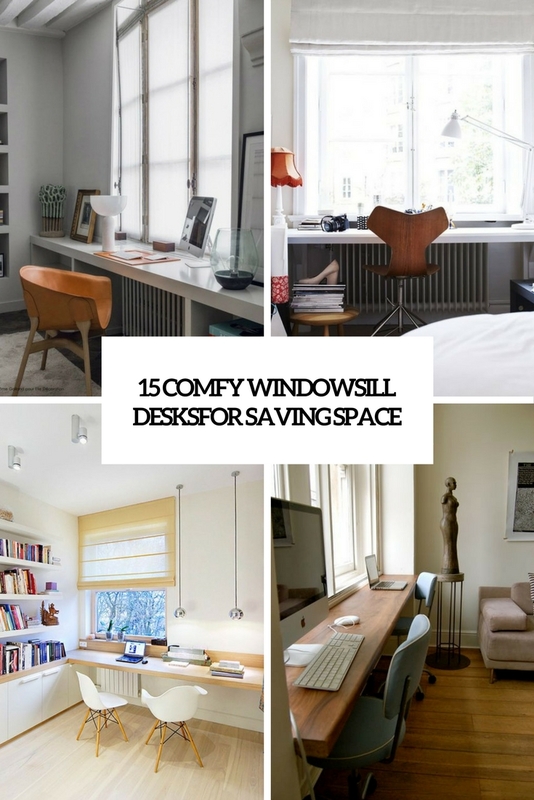 We cover as small working corners as spacious home offices in different styles. 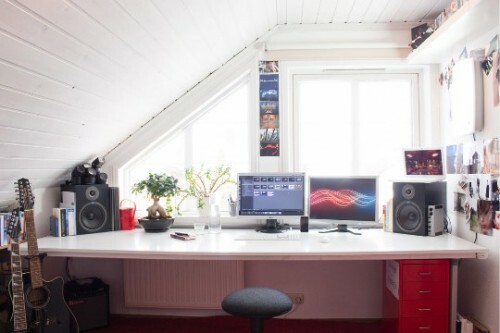 It doesn’t matter if you want make it look bigger or simply turn its look into something unique and unexpected. 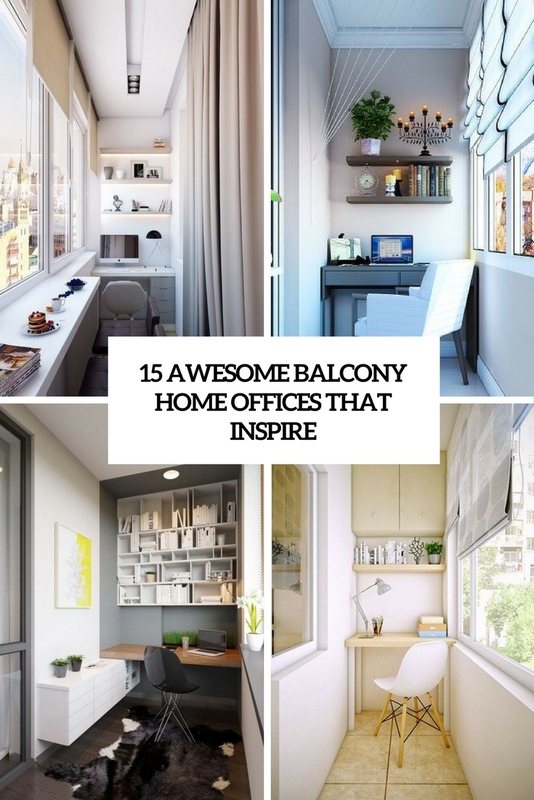 Here you’ll find all inspiration you need.